Diane Sawyer Breaks Silence About Election Night Performance, Finds Speculation "Funny"
ABC's much gossiped-about news anchor is all too aware of her online infamy. 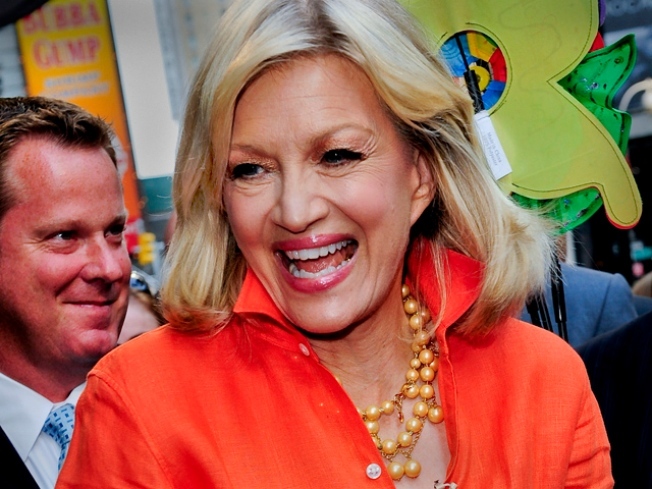 News anchor Diane Sawyer became a side story on election night over comments about her on-air performance. Good news, everyone. Diane Sawyer made it through election night and has come out the other side unscathed. ABC's veteran and (save for last night) venerable news anchor took to Twitter this morning in the wake of her foray into online infamy, and, well, yes. She knows all about Buzzgate. And, we're happy to say, has taken it like the consummate professional she is. "Awe for the @ABC powerhouse team," she tweeted this morning. "Hail the techs who kept us on air...during the 25 minute power outage." And then came the rub. "Read your tweets the good, the bad, and the funny. See you on @ABCWorldNews." Oh, we have a feeling there'll be plenty of people tuning in tonight. 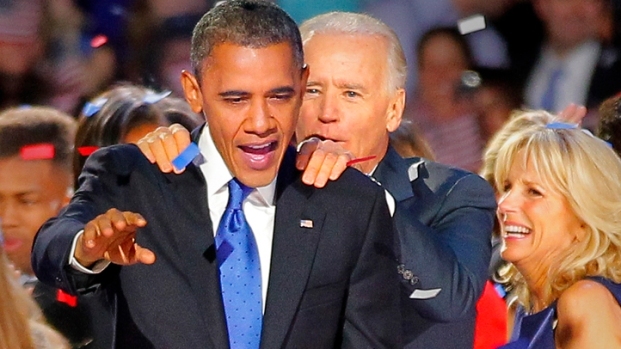 Check out which celebs are celebrating Obama's win!